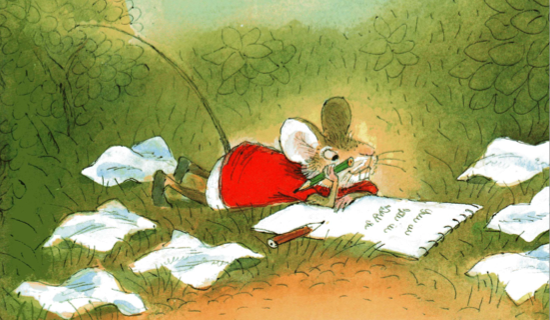 GROW YOUR WRITING BUSINESS includes several wise and thoughtful posts on writing picture books. JUST THE FACTS, MA’AM is a great blog that shares links to all kinds of information relating to both craft and business. KIDLIT.COM from agent Mary Kole is a dynamic blog that focuses on writing as DOING. MARGARET NEVINSKI’S BLOG provides great writing tips and links to valuable support sites for writers. MY WORD PLAYGROUND by Lynne Marie offers prompts and exercises to get your writing started or regenerated. Cheryl Klein’s talk from the Los Angeles SCBWI’s Speakers Day in April 2007 is a MUST READ for picture book writers.